Gallery 102 is committed to the exhibiting of contemporary art, including work from GW & Corcoran students, D.C.-area artists, and nationally recognized artists of all medium. The gallery provides practical curatorial experience to the student body. Students have the opportunity to exhibit work, curate shows and install exhibitions. The Student Exhibitions Committee consists of GW and Corcoran students — undergraduate and graduate, majors and non-majors, artists and art historians — who both develop innovative, original, and thought-provoking exhibitions and invite a select group of guest curators to present exhibitions each semester. 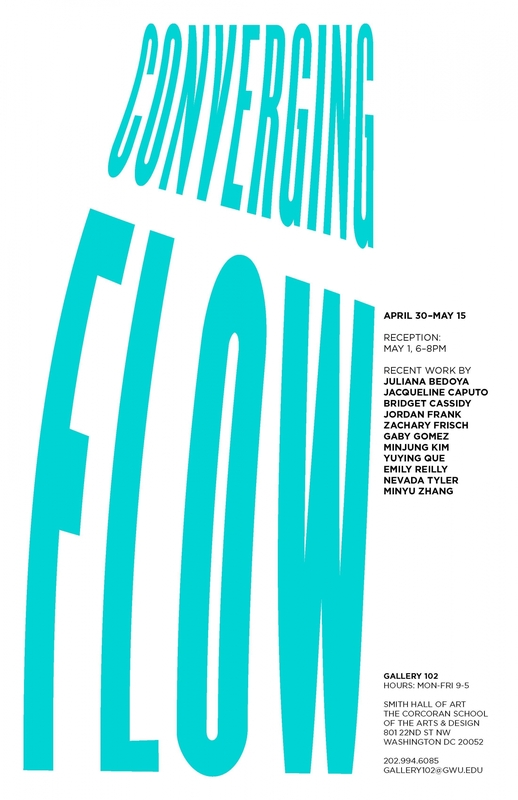 WASHINGTON DC — FLOW is total immersion in whatever activity you are performing, which for the artists in this exhibition is the process of creating. Although the media in which we work are diverse -- photography, painting, design, and beyond -- we all aim to get lost in the process of producing our work. This show demonstrates the methods and practices of eleven artists converging to showcase the variety of ways in which art is an important and necessary antidote to the ephemeral distractions of contemporary life. 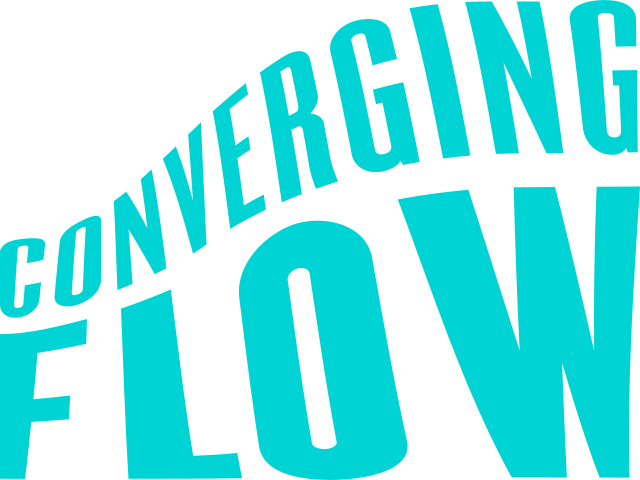 Wednesday, May 1, 2019 // 6:00-8:00 pm - Join us for the reception for Converging Flow. Light refreshments will be served. The event is free and open to the public; all are welcome to attend. To RSVP, click here. Gallery 102's CFP is currently closed. Gallery 102, and other pop-up sites/maker spaces around campus, is run by the Student Exhibitions Committee, which plans and curates a series of multi-week exhibitions every semester, and hosts several programmed events focused on the arts. All students are invited to participate in the Student Exhibitions Committee. Membership is comprised of students from the Corcoran Scholars program, Graduates and Undergraduates from the Corcoran School of the Arts & Design, and other interested students within the GW Community. All undergraduate and graduate students are encouraged to participate and new members are always welcome! Please email the Gallery or stop by the Main Office of Smith Hall of Art (Room 101) and fill out a committee interest form. Additionally, sign up to be included on the email list to receive information about meetings, events, and openings.